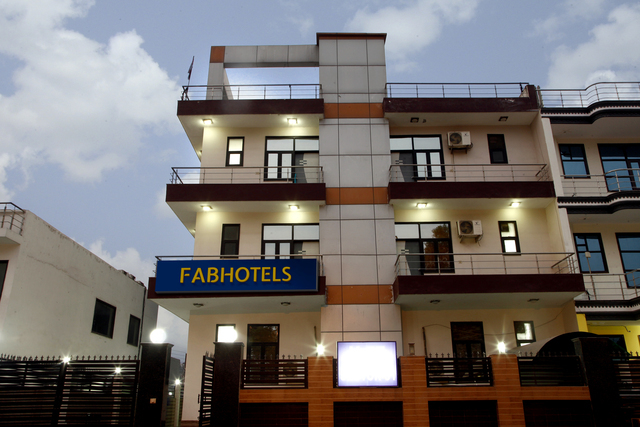 This value-for-money hotel is located amidst the pulsating commercial area of Sector 62. 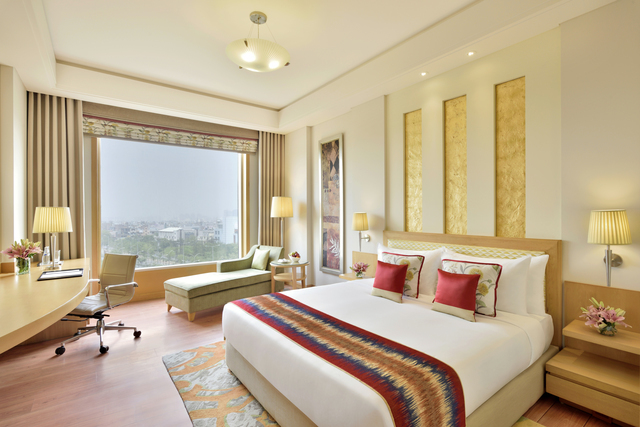 The rooms, decked with vibrant colours, offer a homely ambience. Apt for a short business stay! 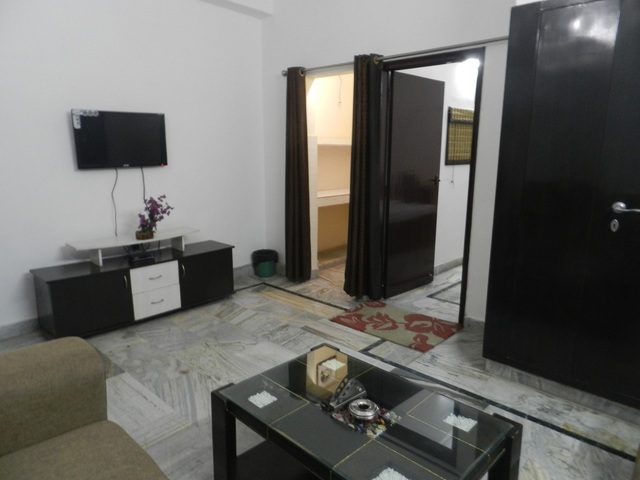 Treebo Corporate Suites in Sector 62, Noida has a host of facilities for its guests and enjoys a good location. Corporate offices of Samsung, Pitney Bowes, Logix Cyber Park, Logix IT Park, Stellar IT Park, Motherson Sumi Infotech, Genpact, Minda Automotive, Lava international, Tech Mahindra - all are within 1.8 km of the hotel, making it a perfect choice for business travellers. 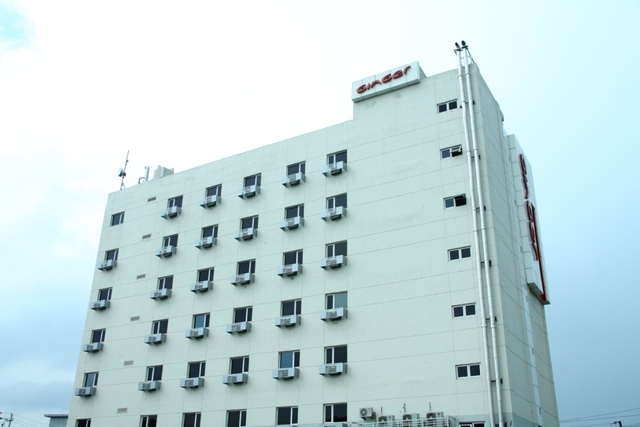 The hotel offers a wide range of facilities to the guests. Breakfast and Wi-Fi are complimentary. 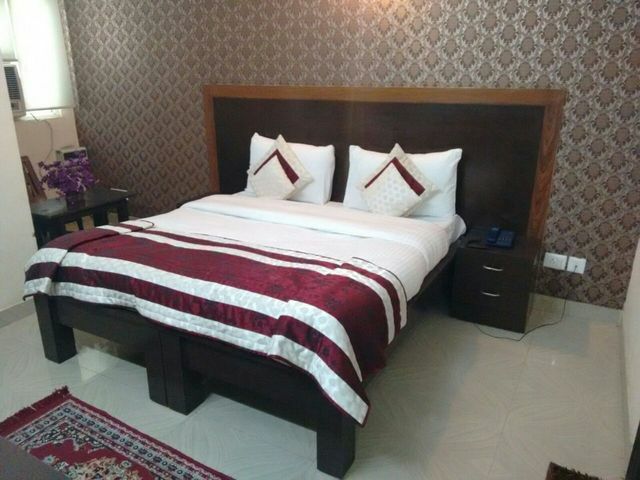 Apart from that, there is free parking, room service, laundry services for a charge, ironing board and travel desk for booking tours. 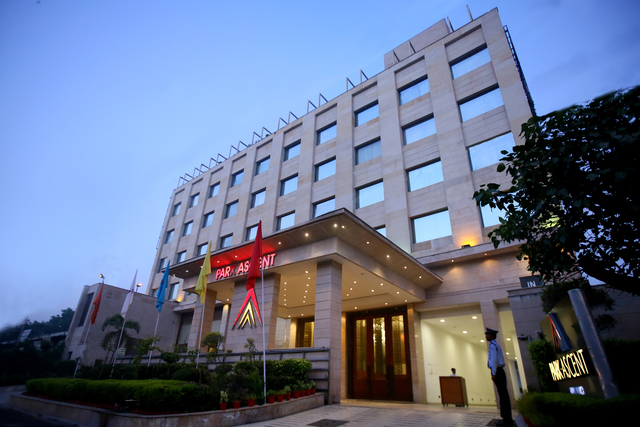 Business event hosting facilities, wheel chair for differently abled, a fitness center and restaurant on premises makes Treebo Corporate Suites a popular choice among all kind of travellers. 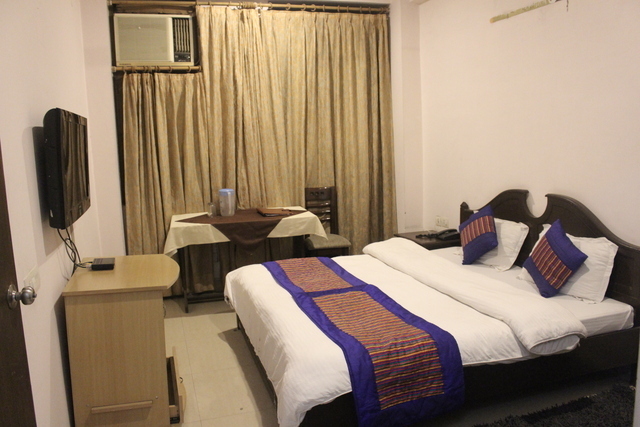 All air-conditioned rooms are well decorated and have various amenities required for a comfortable stay. 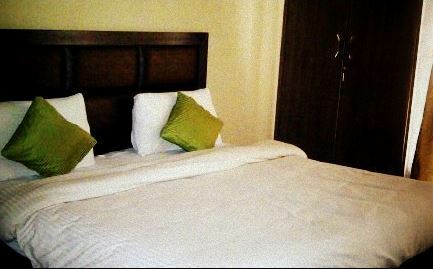 An electric kettle to make tea or coffee, LCD Tv with satellite channels are available in all rooms. Ensuite, bathrooms have free toiletries. Distances from Indira Gandhi International Airport and Delhi Railway Station are 32 km and 20 km. the nearest bus stop is 16 km away. 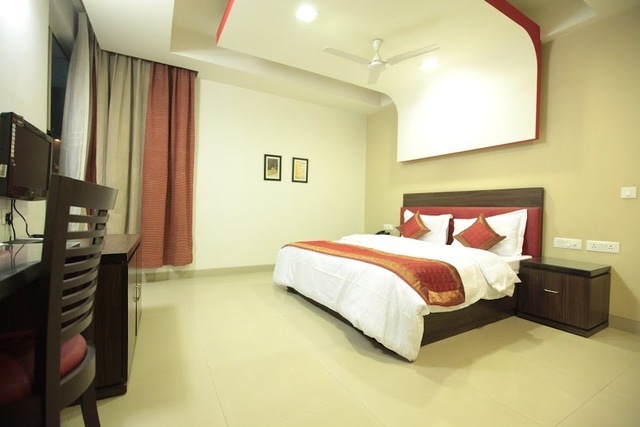 Located in a bustling area of Sector 62, Treebo Corporate Suites is not far from restaurants and shopping complexes. The Golden Dragon, Chaayos, Binge, Mc Donalds, The Ancient Barbecue - all these eateries are within 1.5 km. Shopaholics will love the location for its proximity to TOT, Shopprix Mall and City Plaza Shopping complex. All three places are within 2 km. 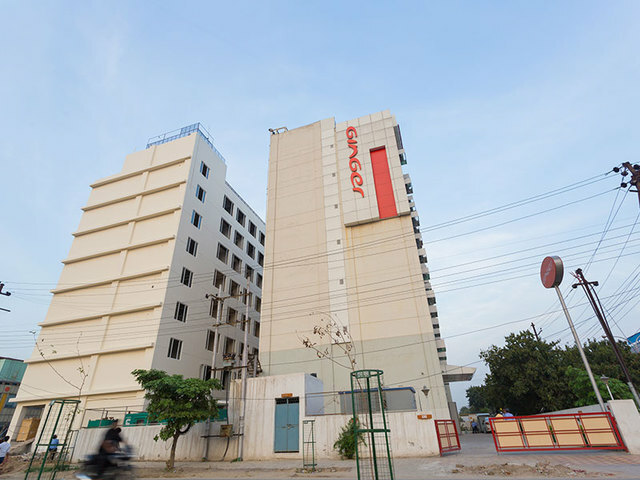 The city center of Noida is only 7 km away and the hotel is very close to the famous Fortis Hospital (750 meters), hence perfect place to stay for medical tourists.